Bosnian National Theatre in Zenica, Bosnia & Herzegovina. Completed in 1950. Modernist, Socialist architecture in the former Yugoslavia. 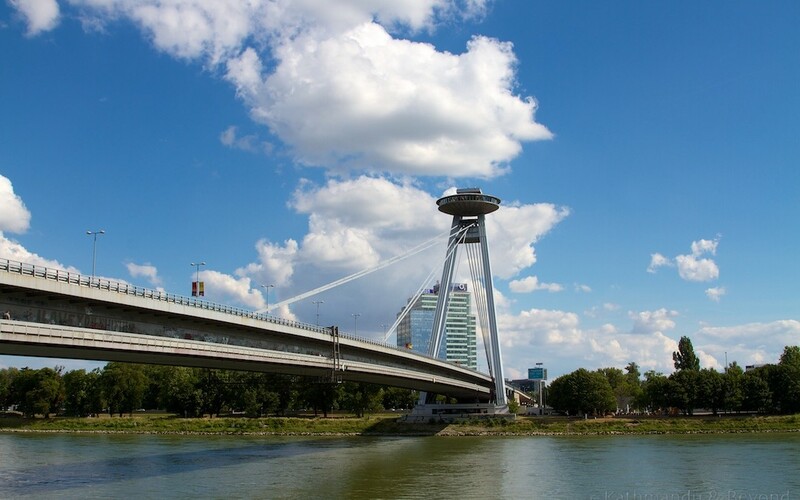 Most SNP (UFO Bridge) in Bratislava, Slovakia. Constructed between 1967 and 1972. Modernist, Communist architecture in the former Eastern Bloc. Hotel Holiday, formerly the Holiday Inn, in Sarajevo, Bosnia and Herzegovina. Completed in 1983. Socialist architecture in the former Yugoslavia. Alipasino Polje (Phase C) in Sarajevo, Bosnia & Herzegovina. Constructed between 1974 and 1979. Brutalist, Socialist architecture in the former Yugoslavia. Zagreb Fair (Administrative building) in Croatia. Completed 1971. Architect Zrinka Andrijević. 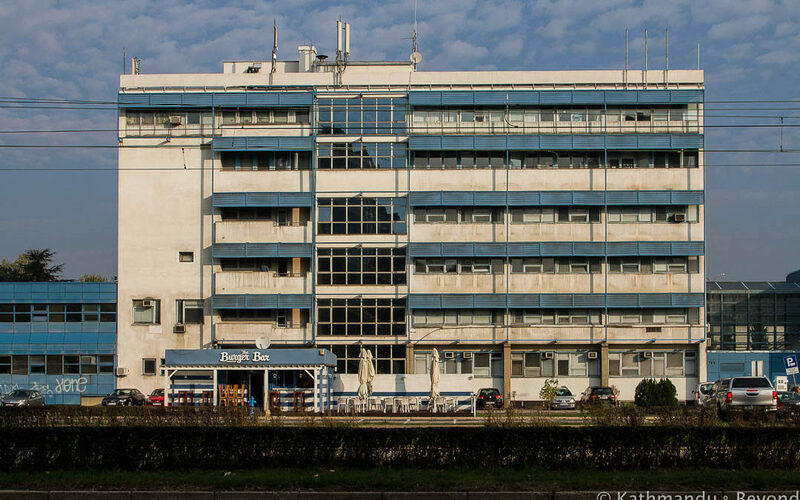 Modernist, Socialist architecture in the former Yugoslavia.